Friday’s Child’s Play teaser drop left plenty of wanting, and not much to unpack. Those hoping for a full reveal of a reanimated Chucky doll will have to wait for the next trailer to arrive, which will come sometime between now and June 21. That tease will likely lead more than a few fans to assume the new Child’s Play serves as a cautionary tale about artificial intelligence and the facial/voice recognition technologies currently permeating our culture. If that is indeed the angle the remake takes, at least it’s a fresh approach. Still, some will be disappointed if series star Brad Dourif doesn’t reprise his role as the voice of Chucky, although the actor is believed to be doing so for a Child’s Play television series from creator Don Mancini, one that would continue with the established canon and pick up after the events of 2017’s straight-to-video Curse of Chucky. At the very least, fans can be thankful for is the return of Chucky on the big screen, something they’ve missed since 2005. Child’s Play hits theaters June 21. 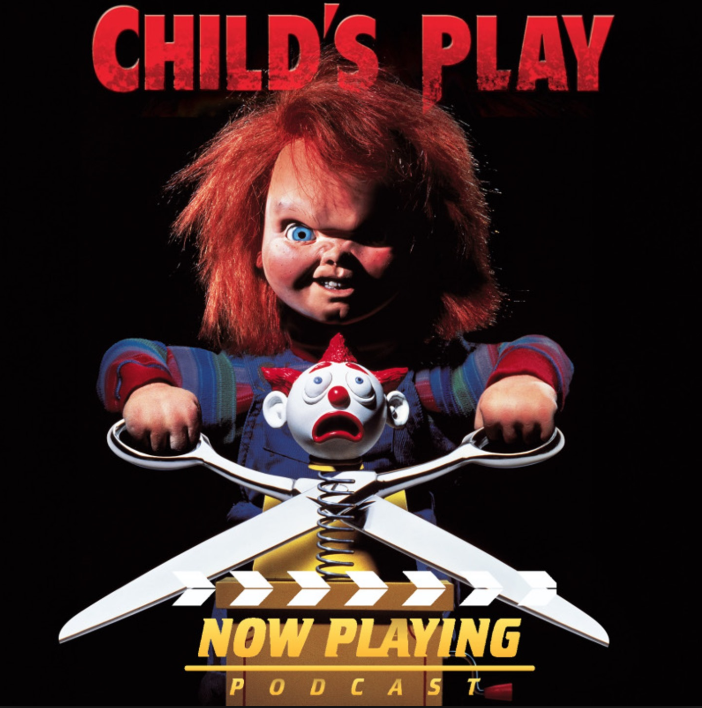 You can hear the complete Child’s Play retrospective in the Now Playing Podcast archives.